Over the last 78 years, we’ve taken great pride in being an incubator for great talent. From Norman McLaren scratching his brilliance on film to Ryan Larkin taking a casual stroll through animated anatomy to Torill Kove braiding a gorgeous tale about poetry and romance, we’ve been fortunate enough to work with, and help cultivate, some of the greatest names in the animation game today. Like any great studio, we’re always on the lookout for innovators and creators who are willing to shake up the game and redefine the genre. Today, we’re so excited to introduce you to 12 incredibly talented filmmakers who are changing the face of animation. 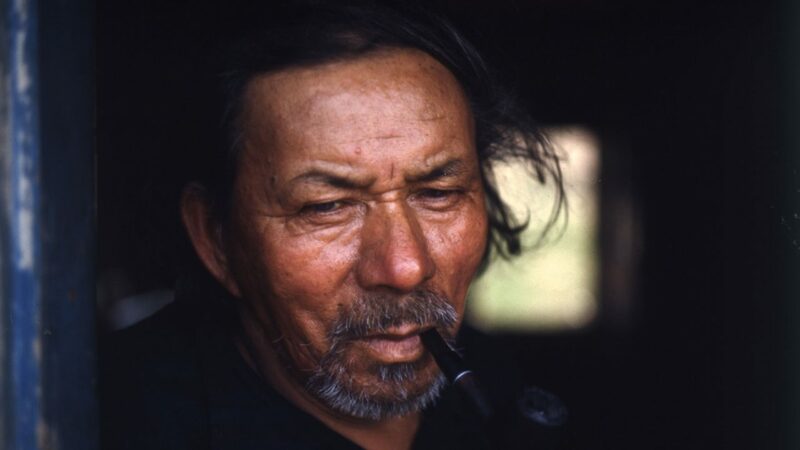 The Weetaluktuk family are no strangers to the NFB. 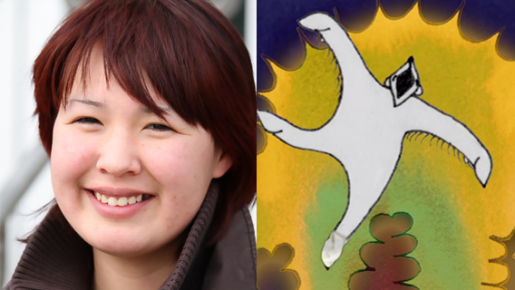 Asinnajaq, also known as Isabella, is a brilliant illustrator and animator and her father, Jobie is a longtime collaborator with us. 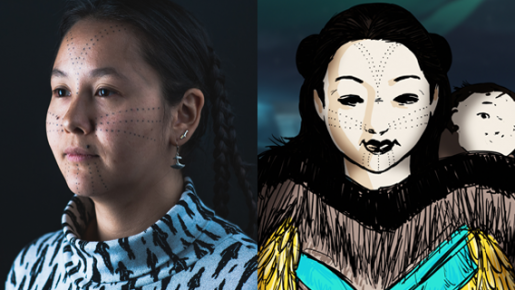 As an Urban Inuk based in Montreal, Asinnajaq draws inspiration from human rights activism and Inuit design from the qulliq to the igluvigak, and wants to use her voice to explore identity and deepen the understanding of Inuit history. You can follow Asinnajaq on Twitter or Instagram to see more of her work. 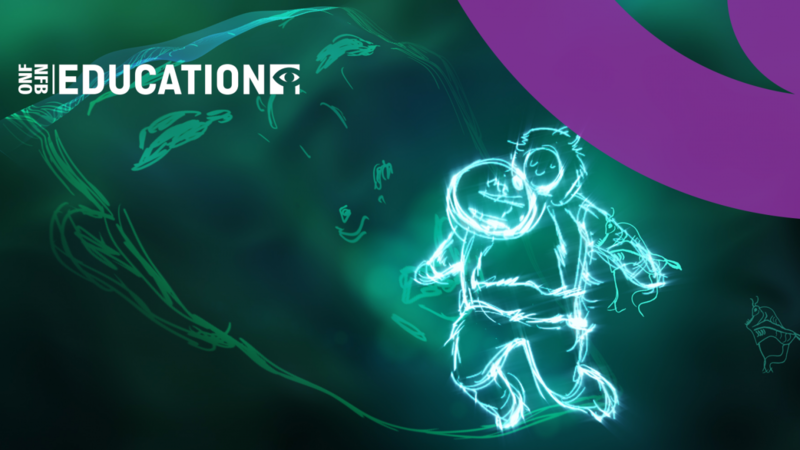 Asinnajaq’s NFB film THREE THOUSAND features animation from Patrick Defasten and Jonathan Ng, and is slated for release Fall 2017. 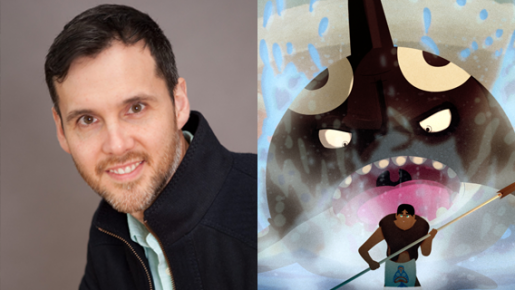 Christopher was born off the Haida Gwaii archipelago in British Columbia and studied animation at the Emily Carr University of Art and Design and Sheridan College. He wants to create films that are as engaging as the people and places that’ve inspired him, so everyone can learn about the beauty of the Haida people and their community. You can watch Christopher walking you though his animation style in this video, (NB: his project was then titled Mountain of Qwawk). Christopher’s NFB film is currently in festivals. Watch the trailer for Mountain of SGaana. Learn more about Mountain of SGaana here. Eva is a Montreal-based animator who graduated from Concordia University in animation. She usually works in hand-drawn 2D animation but this recent film is her first adventure with stop motion felted wool. Like a few others on this list, Eva’s first film with us was her Hothouse short, The Kiss and she also participated in our Naked Island PSA series with a sweet and poignant entry called Survival of the Fittest. 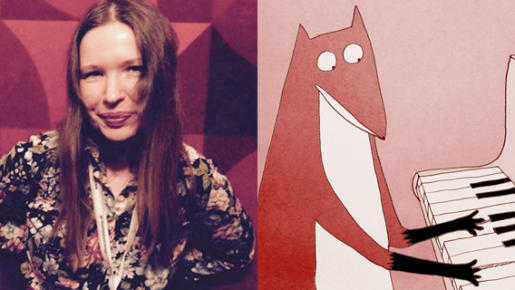 Eva’s new film, a coproduction with Bonobostudio (Croatia), is currently in festivals and has already won huge accolades with Berlin, Annecy, and Animafest Zagreb. 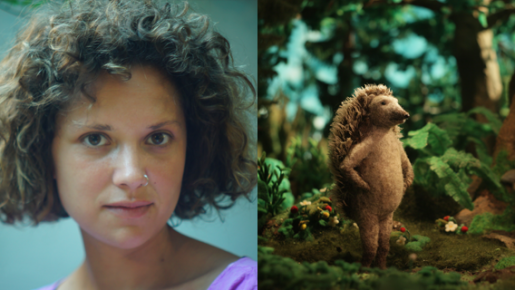 Check out the trailer for Hedgehog’s Home. 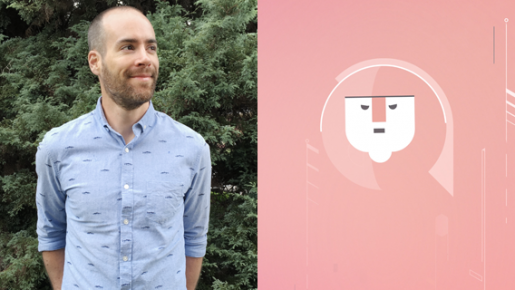 Originally from Ireland but now based in Vancouver, Eoin studied Visual Communication at the Dublin Institute of Technology and worked as a graphic and web designer. His signature style blends clean lines and colourful graphics with a humorous approach to dark and complex themes, like his 2014 Oscar shortlisted short, The Missing Scarf. His Vimeo channel is chock-full of hilarious, little animated films that you can watch and chuckle at. Eoin’s NFB film is called I Am Here is currently in festivals and recently won a Leo Award for Best Screenwriting. Watch the trailer for I Am Here. Ehsan is an Iranian born, Montreal based designer and photographer, who studied at the Soroush film school in Tehran and at Concordia University in Montreal. Eshan describes himself as a cineaste because his films tend to include his gorgeous photography. 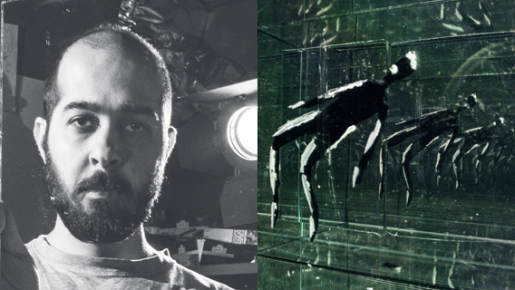 Despite having worked as a 3D artist, character animator, compositor and motion graphics artist on numerous films, Ehsan just completed his own first film. Check out his Vimeo and YouTube channels for samples of his incredible style. Ehsan’s NFB film is called Deyzangeroo, and is slated for release Fall 2017. Watch the trailer for Deyzangeroo. Echo Henoche grew up in Nain, Labrador, an Inuit community of about 1,200 people, and is the granddaughter of accomplished stone sculptor Gilbert Hays. Intent on becoming an artist from a young age, Echo sold her first piece of art when she was eight years old and hasn’t stopped drawing since. Currently, she just wrapped on her first film that’s based on a popular Nunatsiavut polar bear legend. Echo’s NFB film is called Shaman, and is slated for release Fall 2017. 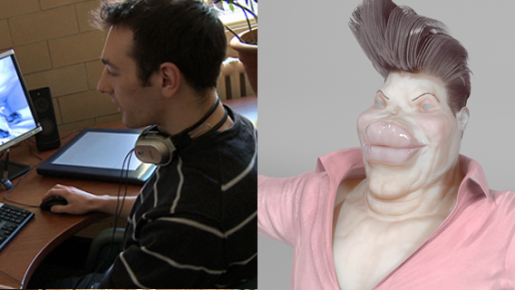 Chintis is an Estonian-born animator currently living in Croatia. She studied fine arts at Academia Non Grata before pursuing a career as a painter. Chintis taught herself animation and her style bows toward the absurd and always featured anthropomorphic characters. 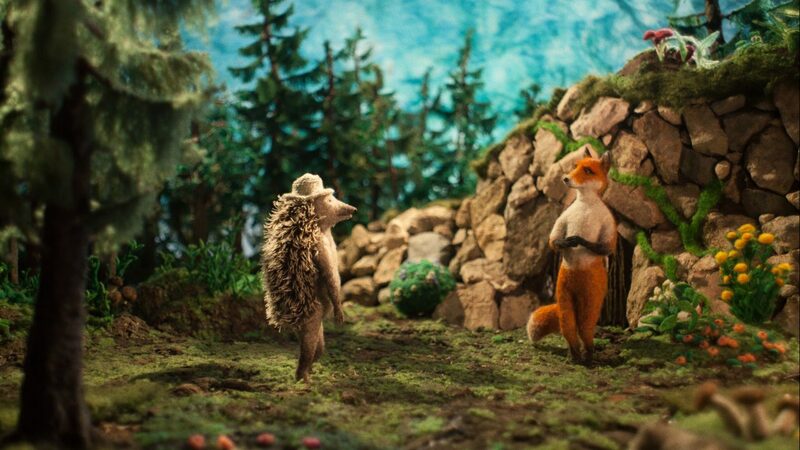 Her short, Life with Herman H. Rott is part of the The Absinthe Rabbits universe, which is also the setting for her new film, Manivald, a coproduction with Animatsioonistuudio (Estonia) and Adriatic Animation (Croatia). Chintis’s new film is currently in festivals. Watch the trailer for Manivald. Learn more about Manivald here. 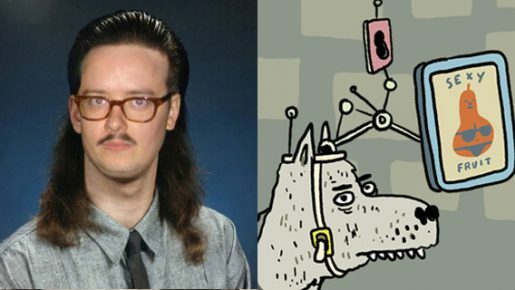 David is a Montreal-based animator that studied computation art and animation at Concordia University. 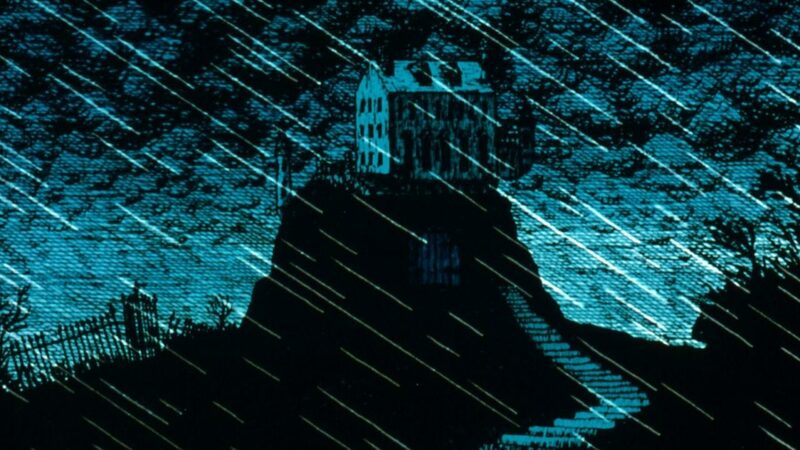 David has enjoyed using animation to tell stories that explore perception, dream and hallucination and using the software to take the viewer to places that would not be possible in any other medium. You can see his style in action in his Vimeo Staff Picked films, Bless You and A Horses Throat. In 2012, David was part of the Hothouse apprenticeship program where he made his first film with the NFB called The Visitor. You can watch more of David’s fantastic films on his Vimeo channel. David’s upcoming NFB film is currently called Caterpillarplasty, and will be completed by Fall 2017. James is an illustrator, animator, and director from Montreal who studied English Literature at Concordia University. James’s first animated film I Met the Walrus, won best short animation from the American Film Institute, and was nominated for an Academy Award in 2008. If you haven’t guessed by his picture, James is quite the character, which you can see for yourself in his prolific Instagram doodles or his awesome website. James’s upcoming NFB project is called Persistent Infection, and will be completed by Winter 2017. 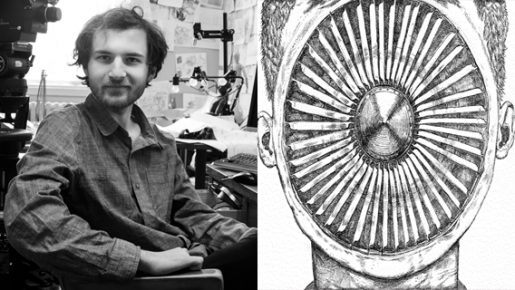 Alex is a Bulgarian born, Montreal based animator who draws for therapeutic reasons and dissects things in animation without a light-board. Specialized in medical illustration and the copper plate ‘eau forte‘ technique, he creates images that disorient a healthy fraction of our demographic. You can see his self-defined “Medical Expressionism” in action in his Hothouse short, Focus, which received an Honorable Mention for Best Canadian Animation at the 2015 OIAF. If you’re a fan of his work, follow him on Facebook to see samples of his art and films. Alex’s upcoming NFB film is called Turbine, and will be completed by Fall 2017. 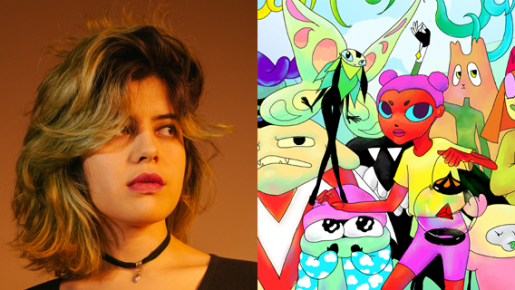 Paloma is a Montreal based, self-taught animator, comic book artist, and video game maker. Like many on the list, her first film ever was a Hothouse short called Scientifiq Piqniq, and her dynamic use of colour and motion set her unique style apart almost instantly. By trade, Paloma is a comic book artist but that didn’t stop her from developing independent video games, and lately, with the NFB, a self described “kaliedascopic” VR game. Paloma’s upcoming NFB project is called Museum of Symmetry, and is slated for release Spring 2018. Learn more about Museum of Symmetry here. 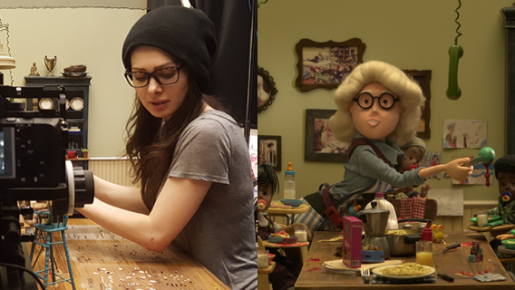 Alexandra studied animation at Concordia University before going on to complete a graduate program in advanced special effects, props, and prosthetics at Sheridan College. On top of being a huge genre film buff, Alexandra is one of the funniest people you could meet, and her wonderful sense of humour shines through in her films, most notably in her Hothouse film, All the Rage, which screened at the Ottawa International Animation Festival and was nominated for a Prix du Gala Québec Cinéma award. Alexandra’s upcoming NFB film is called Freaks of Nurture and will be completed by Fall 2017. Learn more about Freaks of Nurture here. Monsters are just good spooky fun, especially around this time of year. So, close all your lights, grab a pitchfork and some torches, and get ready for a verifiable cinematic monster mash!